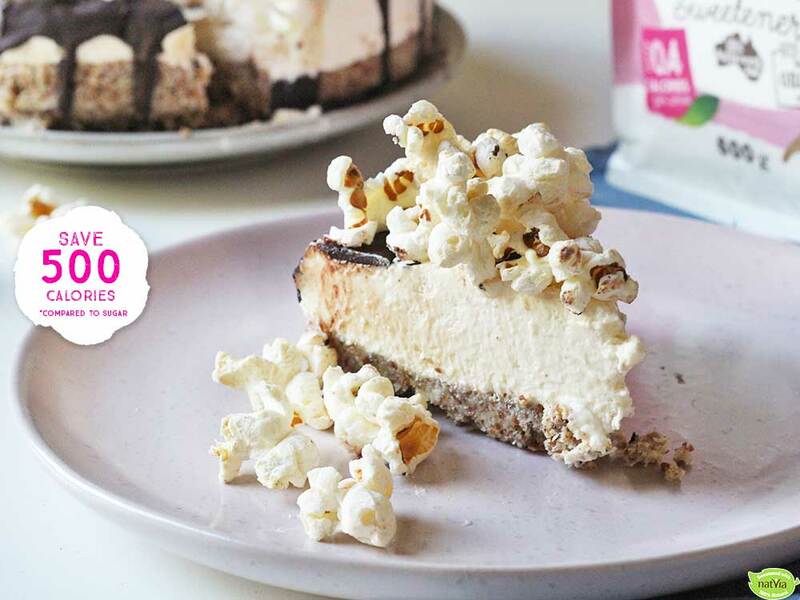 Take a slice of our mouthwatering Vanilla Popcorn Cheesecake. 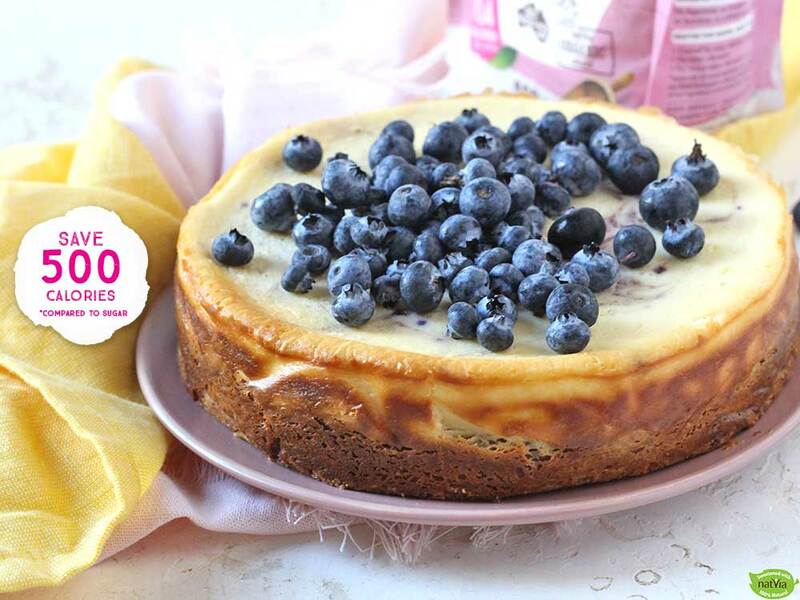 Crunchy on the top and delicate as you bite into this delicious cheesecake, you won’t want to miss this. Happy baking! Combine the almond meal, desiccated coconut and butter in a bowl and stir to combine. Press into a greased and lined 20cm cake tin. 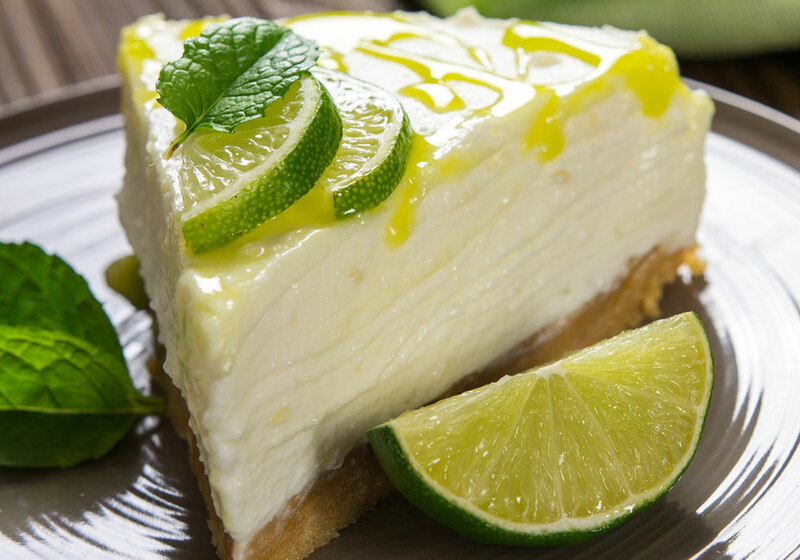 Combine the cream cheese, sour cream, vanilla, lemon juice and Natvia in a food processor and blitz to until smooth. Heat the gelatine and water in a heatproof jug over a pot of simmering water, whisking until dissolved. Remove from the pot and stand for about 5 minutes. Add the gelatine and water mixture to the food processor and process until combined. Dollop the cream cheese mixture over the base, smooth the top and then cover and place in the refrigerator overnight to set.